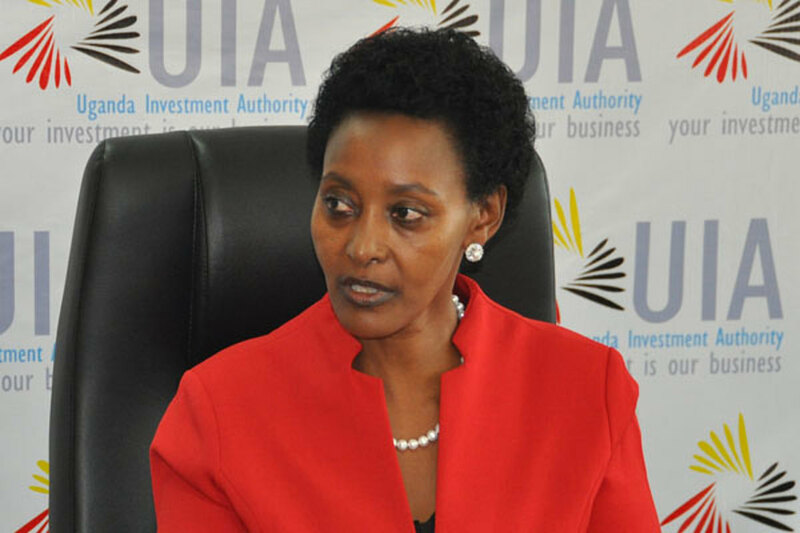 KAMPALA – Staff at Uganda Investment Authority (UIA) have petitioned the Inspector General of Government (IGG) demanding an investigation into the alleged corruption and blatant nepotism at the agency. 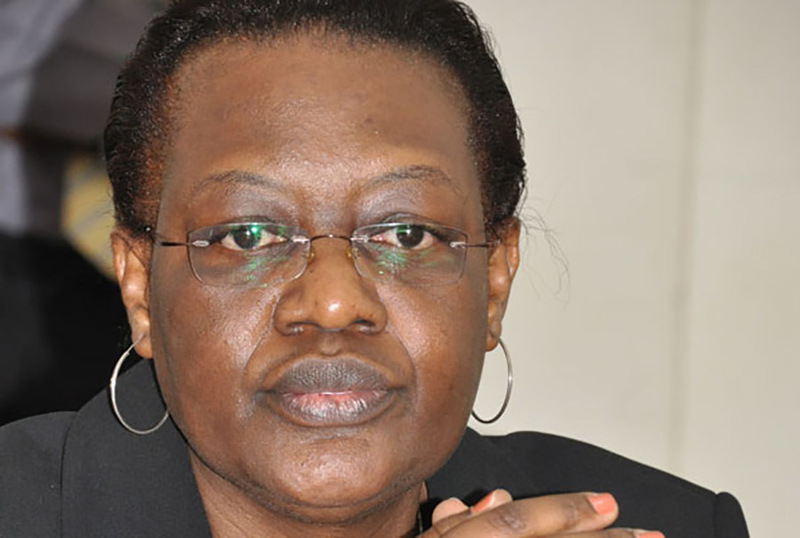 In a June 20 letter addressed to the IGG, the staff members said they are concerned in the way public funds are being spent by executive director of the authority decrying injustice and corruption. Members of the staff now want the executive director investigated over possible corruption and fraud of public resources.